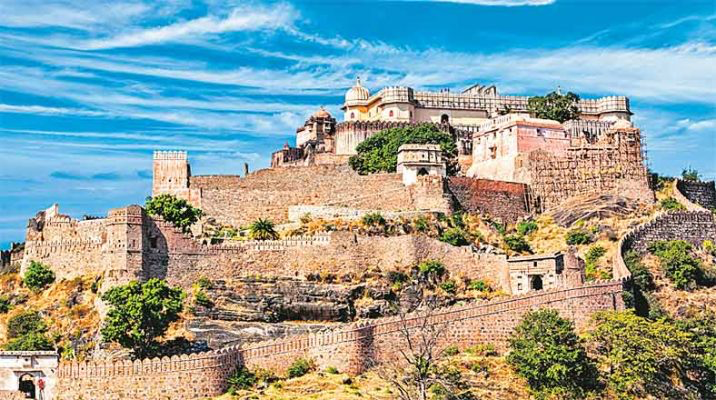 The Kumbhalgarh Fort and the Ranakpur Jain Temple are two nearby amazing places, convenient to visit on a combined daytrip. 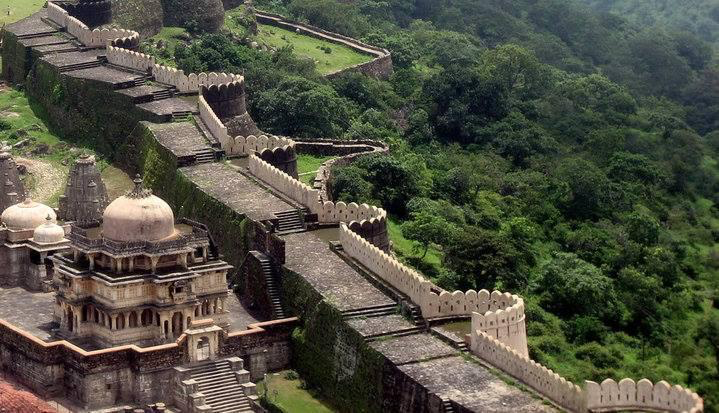 Kumbhalgarh Fort is the second largest fort in Rajasthan. 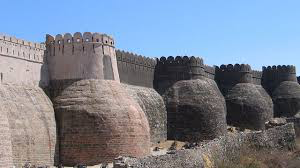 It was built in the 15th century and is one of the six forts included in the UNESCO World Heritage Site "Hill Forts of Rajasthan". 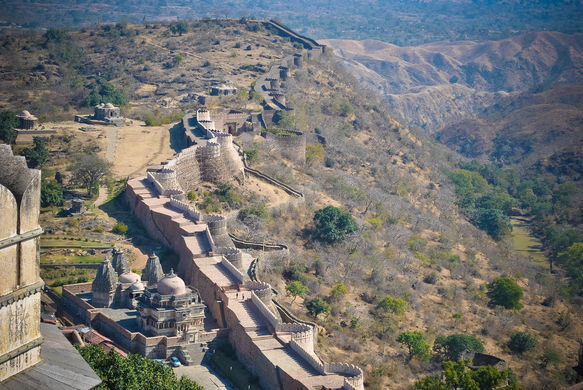 The Ranakpur Jain Temple was constructed in the 15th century and is famous for its intricate architectural style. It has 1444 marble pillars, all carved in exquisite detail, each pillar with unique carvings. Recorded January 2018 in 4K Ultra HD with Sony AX100. About Amazing Places on Our Planet: Immerse yourself in scenic beautiful places on our planet without the distraction of words. New 4K video every Friday or every second Friday. Video footage can be licensed out by contacting me.